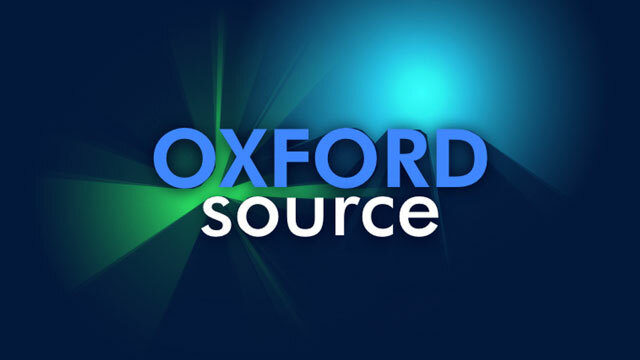 Blog | Oxford Source Ltd. | We make amazing software. Welcome to Oxford Source! We are very happy to be up and running and (finally) have our site on full display. Please do have a play with our multi touch logo by clicking/tapping on the home logo. We will be adding extra technical features to this just for kicks as our knowledge, company and ideas grow. This entry was posted in General on 23 September 2013 by marksyzm.